Jojoba Oil is a pure and natural plant extract derived by cold pressing the seed of the jojoba bush. 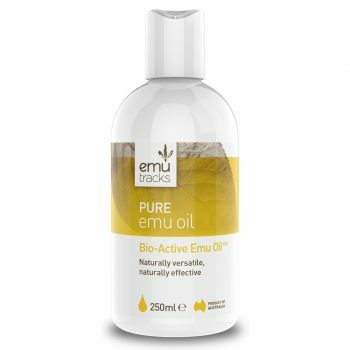 This lucurious oil is amazingly similar to the natural sebum that is secreted by our own skin. Jojoba Oil effectively nourishes and moisturisers the skin without leaving any oil residue resulting in your skin feeling fresher and smoother. Jojoba Oil can also be used as a natural conditioner on the hair and scalp and is suitable for all skin types. 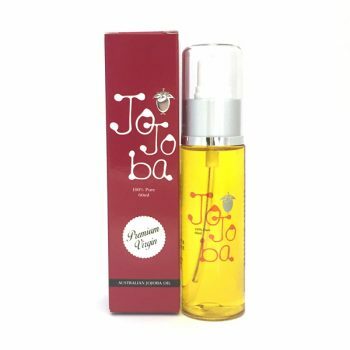 Jojoba Skincare Jojoba Oil is made from 100% pure Jojoba Oil sourced exclusively from Australian grown Jojoba seeds.